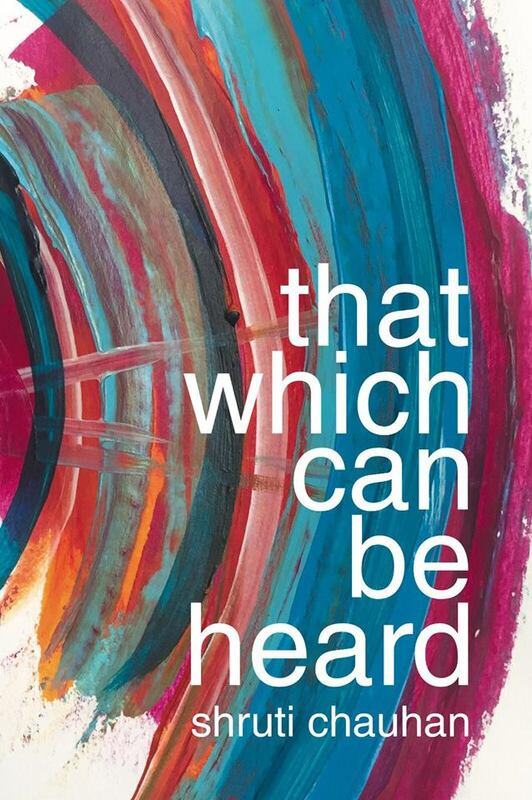 Shruti's new pamphlet, That Which Can Be Heard, is published with Burning Eye Books. Its title taken from the meaning of her Sanskrit name, Shruti's debut bursts with the rich sounds and stories of her life as a British Indian woman. Lyrical, enchanting and heartfelt, That Which Can Be Heard moves between two cultures, between innocence and wisdom, between the past and the now. Shruti wrote the song lyrics for the Century Films documentary, My Asian Family – The Musical, which aired on BBC Four as part of the Big British Asian Summer season. Directed by BAFTA award-winning director, Brian Hill, My Asian Family explores the life one Asian family made for themselves in Leicester following their expulsion from Uganda by Idi Amin. Three generations of the Thakrar family, old and young, sing of their story and the lives they lead now. A poem about growing up speaking two languages - Gujarati and English - and the wonderful confusion that came along with it. In December 2015, BBC Radio Leicester commissioned 5 poets to reimagine the nativity story from the perspective of a main figure in modern day Leicester. Shruti confessed all as the Angel Gabriel.